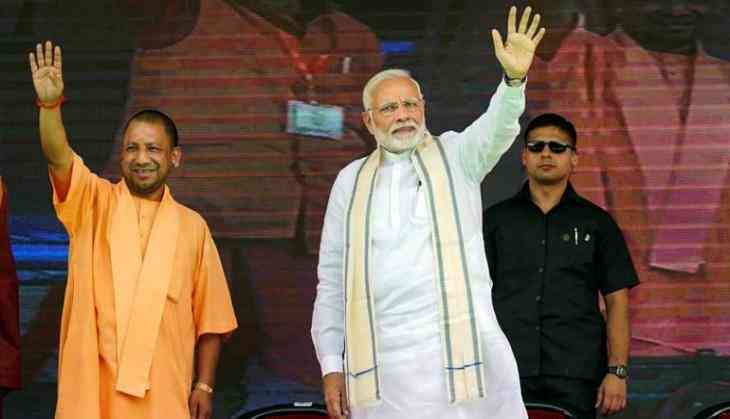 In the midst of rallies for the 2019 Lok Sabha election, CM Yogi Adityanath has courted controversy when he referred the Indian Army as ‘Modi ji ki Sena’ and the Opposition has slammed the remark. 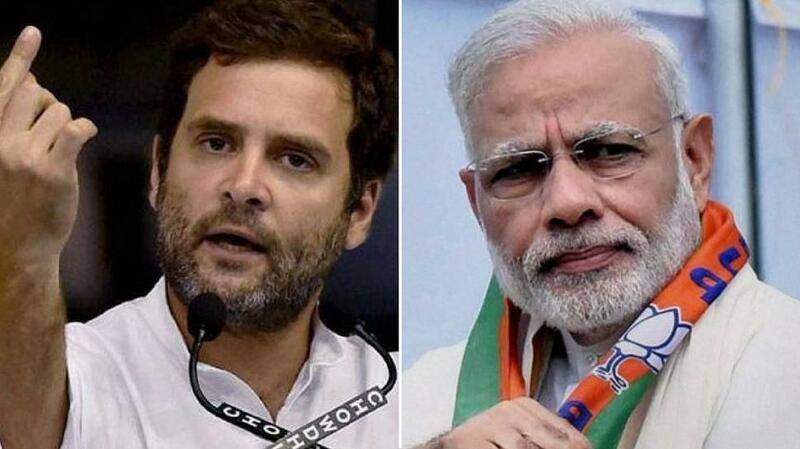 Praising PM Modi and his leadership, CM Yogi had further added, “What was namumkin (impossible) for the Congress is mumkin (possible) for PM Modi. Because when Modi is there, the impossible becomes possible. But, the comment has brought much ire for the BJP and CM Yogi Adityanath in the case and the Opposition has tanked it up by connecting it with the disrespect of the Indian Army. Further, upping the ante against the BJP, West Bengal CM and boss of Trinamool Congress, Mamata Banerjee has called the incident “shocking”.